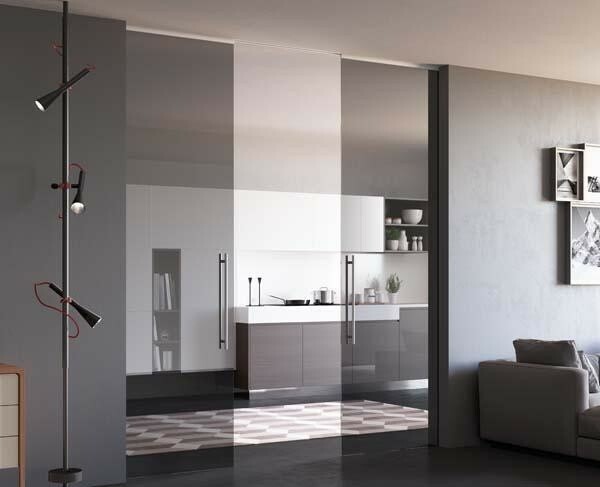 MR art design is an Italian manufacturer of glass and crystal doors, sliding doors, retractable sliding doors, glass partitions, boiseries and shower boxes. Glass partitions create the perfect balance between common open areas and enclosed rooms like offices, meeting rooms, conference centres, etc. They allow for natural light flow and easy customisation to optimise space and functionality. Boiseries present a high variety of finishes and possible combinations, good for the decoration of new spaces, elegant and functional, and for the refurbishment of existing ones. 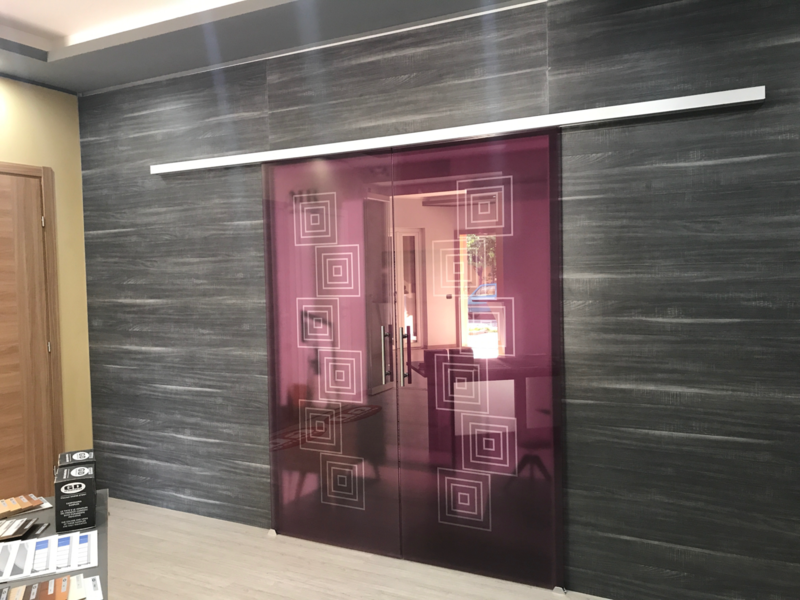 They can be integrated with doors in order to give interior designers the possibility to create endless bespoke and refined solution.